Secure routing is vital in wireless ad-hoc networks for establishing reliable networks and secure data transmission. However, most routing security solutions in wireless ad-hoc networks make assumptions about the availability of key management infrastructures that are against the very nature of ad-hoc networks. In this paper, we propose DASSR scheme, a new secure routing approach based on a fully distributed authentication and self-organized public key management scheme without any central authorizing entity. In DASSR, routing messages are authenticated between neighboring nodes (hop-by-hop) and between source and destination nodes (end-to-end) by using nodes’ signatures. Once authenticated, messages are guaranteed for integrity and non-repudiation, hence the scheme could prevent potential routing attacks from malicious nodes. We evaluate our proposed scheme DASSR by applying it to the AODV routing protocol, a representative of reactive ad-hoc routing protocols, and demonstrate the effectiveness and security properties of the proposed approach. 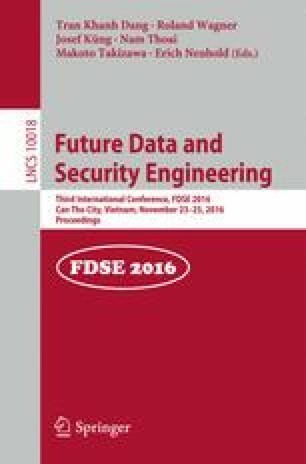 A comprehensive review of related secure routing protocols is presented and compared with the proposed scheme DASSR. This material is based on research sponsored partially by grants from University of Dayton Research Council and the Swedish Research Council (through Chalmers University of Technology). The authors would also like to thank the three anonymous reviewers for their helpful feedbacks.